Put Guac Star® in the fridge and try it chilled! Wow! 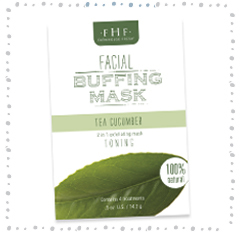 It's better than a cucumber compress! Avocado's smorgasbord of vitamins B5, B6, K, E, and C, copper, folate & potassium and its naturally high moisturization factor completely comfort and nurture skin. 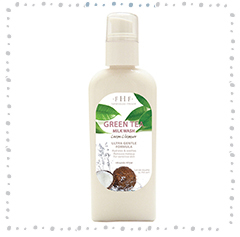 HELPS CALM & REDUCES REDNESS WITH GREEN TEA EXTRACT. My favorite mask ever! So nourishing and hydrating! I use this mask weekly. 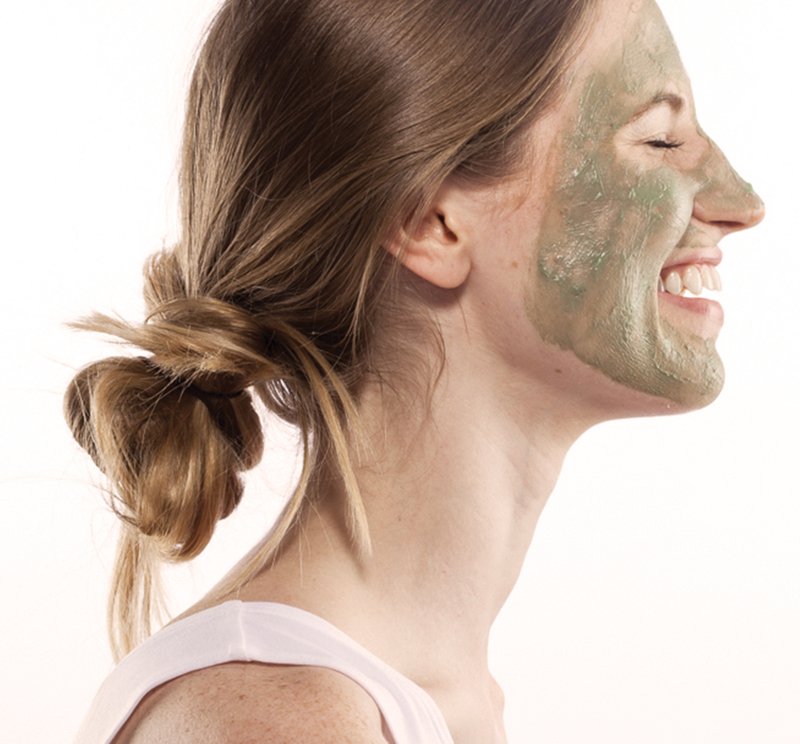 It's amazing how your skin feels after! I highly recommend this product. 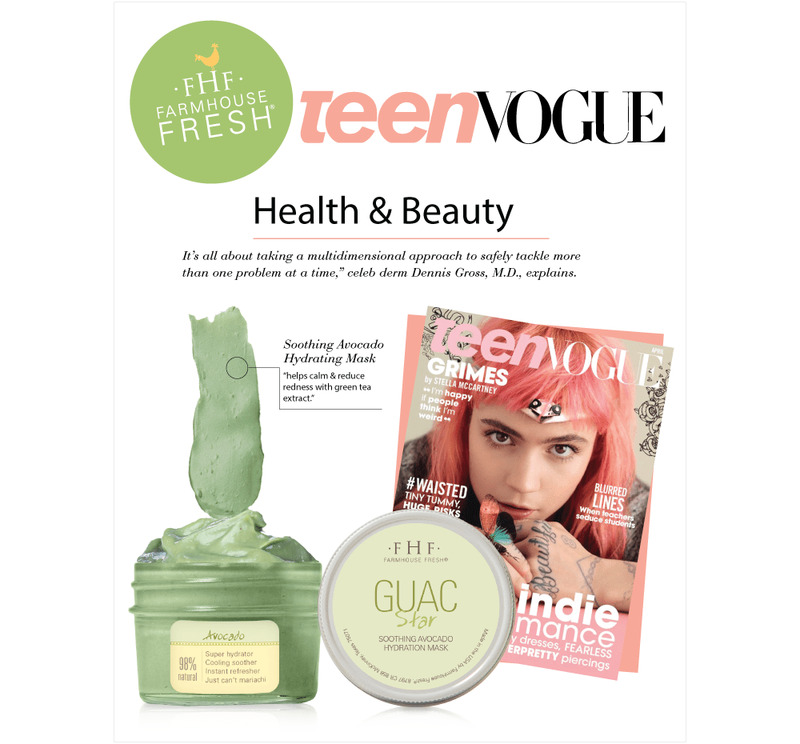 Guac mask is my go to in the spring and summer seasons, it re-hydrates my skin after a day in the sun, and for my aging skin that is refreshing! I've NEVER been able to use face masks before, thanks to having super sensitive skin that bursts into flame when in contact with most facial cleansers, lotions, makeup, etc. 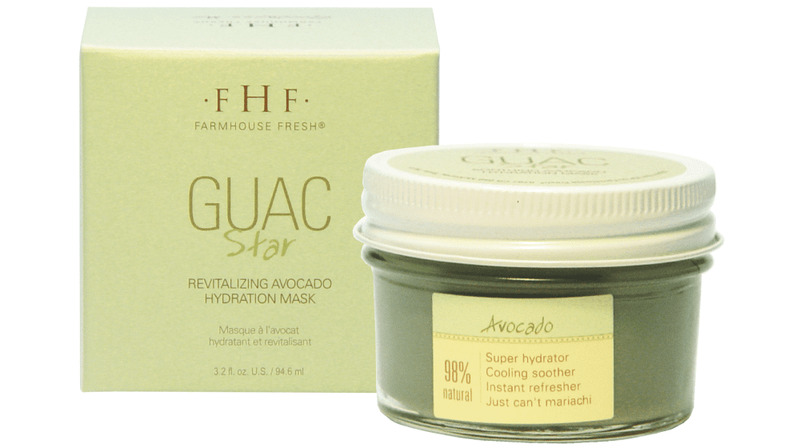 ... with the exception of the Guac Star mask, which I discovered at a local spa. I read through the ingredients and thought what the heck, I'll give it a shot. SO GLAD I tried it out. I've used it every other day for a week so far, and am super impressed with how it's made my skin soft and happy again. (We're in the middle of winter here in Minnesota, so dry air + cold weather has really done a number on me.) Will continue to use this product happily. Thanks so much for making it! I have battled sensitive skin my entire life and as an adult I developed rosacea so I have to be extremely careful of the products I use. Guac Star is soothing and very gentle on my skin and leaves it hydrated & soft. Couldn't be happier! I just purchased this mask & immediately took the suggestion of putting it in the refrigerator to enhance its cooling effects. I live in New York & our cold dry winters leave my skin feeling parched. 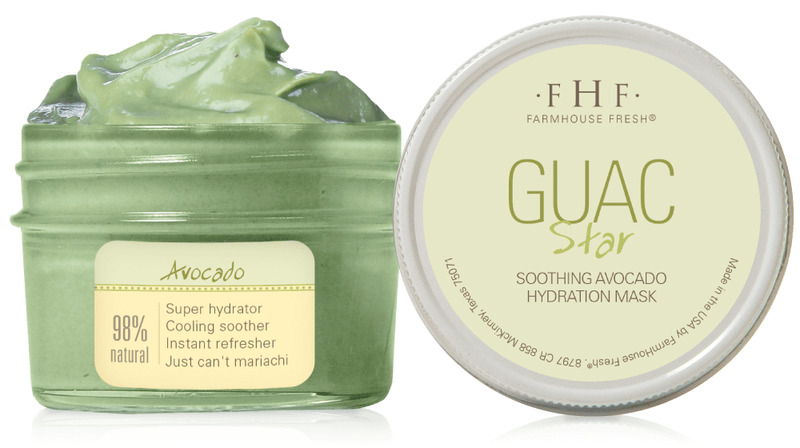 Guac Star gave my skin everything it needed! The scent is fresh & clean the texture is rich & creamy & it felt amazing on my skin cooling, hydrating & soothing...my new go 2 mask!!! Best product for sensitive skin. Love this product. 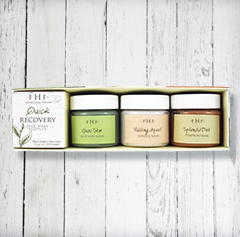 I have extremely sensitive skin, it calmed my burning skin in minutes. Left my skin feeling super soft.